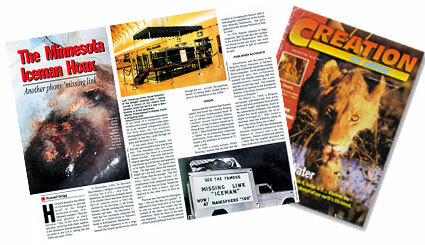 In December 1968, Dr Bernard Heuvelmans, a Belgian cryptozoologist visiting the U.S.A.,3 and Ivan T. Sanderson, an American zoologist, heard of an exhibit which had been shown on the U.S. carnival circuit in 1967–68, claimed by its showman, a Mr Frank Hansen, to be the ‘missing link’ between humans and apes. On December 17, 1968 the two zoologists inspected the exhibit in a trailer-truck at Hansen’s home at Rollingstone, Minnesota. The object appeared to be a large human-like corpse, preserved in a block of ice (some of it transparent, some frosted, some opaque) under a plate-glass lid in an insulated refrigerated coffin. For three days, the two scientists photographed and made drawings of the creature as best they could through the glass and the block of ice. Hansen initially claimed that Russian sealers had found the creature floating in a 2½-tonne (6,000-pound) block of sea ice off the coast of eastern Siberia. (Another version involved Japanese whalers.) It had somehow turned up in Hong Kong, ‘still in some 6,000 pounds of ice’.4 Here it had been purchased from a ‘dealer’ by an anonymous American millionaire, from whom Hansen had rented it for exhibition in America at 35 cents a look. In 1969 a young woman, Helen Westring, claimed that she had shot the creature in ‘avenging her honour’ after it had allegedly assaulted her in the woods near Bemidji, Minnesota. Her story appeared in the National Bulletin of June 30, 1969.5 In 1970, Hansen claimed, in Saga magazine, that he had shot the creature in the woods of Minnesota in 1960. The ice-block-in-the-sea story was mere showman’s patter to pull in customers, he said. On March 11, 1969, a Belgian newspaper published the first press report, and soon journalists from all over the world sought information, much to the consternation of Hansen, who wanted neither this much publicity nor an in-depth investigation.7 Why would a showman shun free publicity, unless he knew the whole thing was a fake? On March 13, 1969, the Smithsonian Institution requested permission from Hansen to inspect and x-ray the specimen. Hansen refused and stated in a letter that the original specimen had been removed by the owner, that it would never again be exhibited, and that it would be replaced by a man-made model for the coming show season. Hansen and the exhibit then disappeared. The zoologist Sanderson wrote a report in the trilingual Italian scientific journal Genus,8 and a popular summary entitled ‘The Missing Link’, which appeared in Argosy, May 1969, pp. 23–31, illustrated by Heuvelmans’ excellent photographs. After about a month’s ‘vacation’, Hansen reappeared with what he said was a model of the original, which he claimed to have returned to the mysterious Californian millionaire ‘owner’. He continued to exhibit this ‘new’ object at showgrounds and shopping malls. 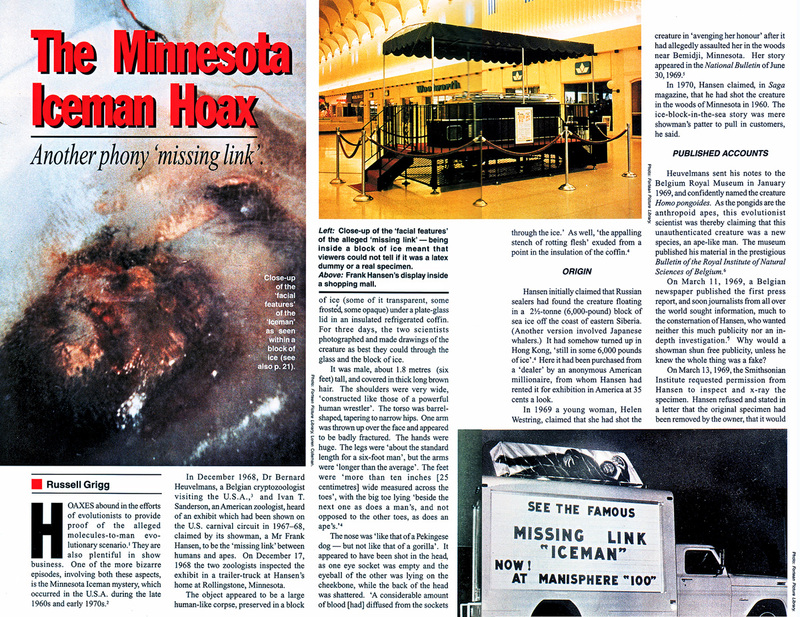 The Minnesota Iceman was clearly a gigantic hoax. But how could experienced zoologists and scientific journals have got themselves so much ‘out on a limb’ over this alleged ‘missing link’? Answer: All claims about alleged ‘missing links’ have in common the desire on the part of the researcher to find anything which would substantiate the molecules-to-man myth. This can blind even the most pre-eminent scientists to reality. 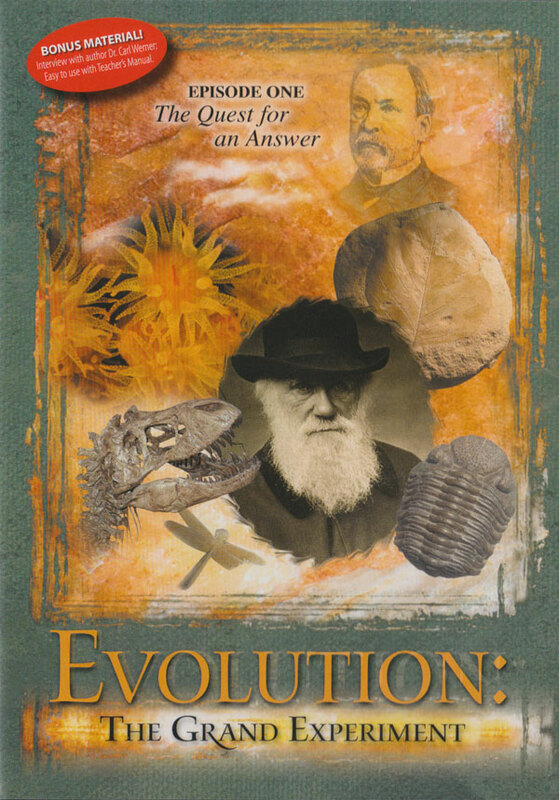 Sadly, for some years, tens of thousands of people in the USA had belief in evolution reinforced, and consequently belief in the Bible discredited, by this ‘ape-man’, which was nothing more than another hoax. The information upon which this article was based was kindly supplied by Mr Ron Calais of Lafayette, LA, USA. Some of the better known ones are Haeckel’s fraudulent drawings of animal stages in human embryos, Germany, 1868; Haeckel’s non-existent ‘Speechless Apeman’, 1890s; and the Piltdown Hoax, England, 1912–1953 to name but a few. Return to text. References used in the preparation of this article include I.T. Sanderson, ‘The Missing Link’, Argosy, May, 1969, pp. 23–31; articles by Sanderson and others in Pursuit, 2(3), 3(4), 8(2), 8(3), 1969–1975; Michael D. Olier, The Human Myth, Harper & Row, New York, 1978; Ian Simmons, ‘The Abominable Showman’, Fortean Times, 83:34–37, 1995; John Napier, Bigfoot, Berkeley Medallion, New York, 1972. Return to text. 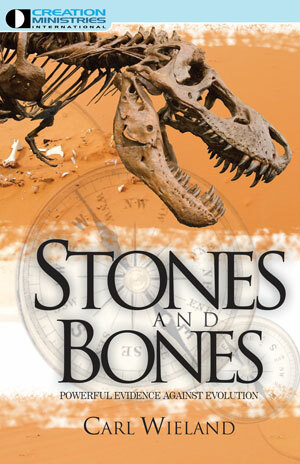 A cryptozoologist studies mystery animals. Heuvelman’s credentials are impressive: D.Sc. Brussels University; F.Z.S. London; Collaborateur Scientifique, Royal Institute of Natural Sciences, Belgium; International Institute of Sociology, Rome; International Union for the Protection of Nature and Natural Resources. Return to text. From I.T. Sanderson’s description in ‘The Missing Link’, Argosy, pp. 23–31, May 1969. Return to text. Source: John Napier, Bigfoot, Berkeley Medallion, New York, p. 111, 1972. Return to text. 45(4), February 10, 1969. The title (trans. ): ‘Notice on a specimen preserved in ice of an unknown form of living hominid: Homo pongoides’, source: ref. 5, p. 98. Return to text. 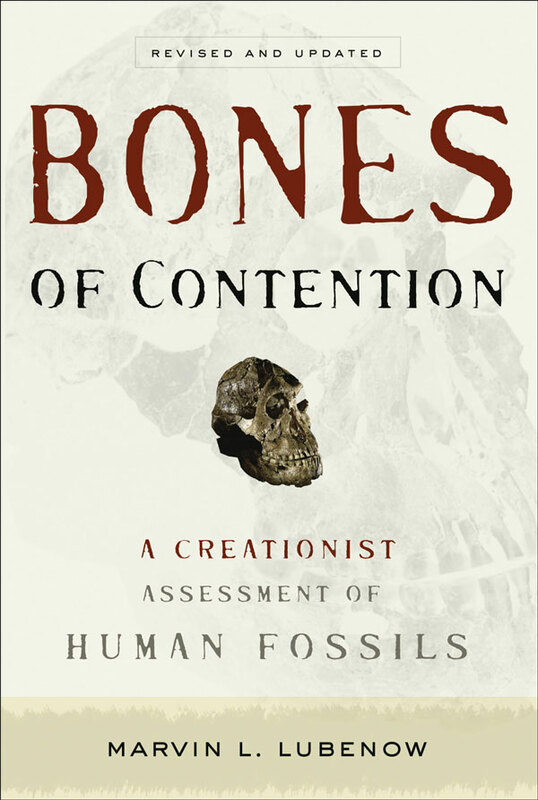 If it should be suggested that he may have feared a police probe into the shooting of the creature now that Heuvelmans had given it man-like status, Sanderson had already contacted the FBI about this on January 18, but nothing had come of it, presumably because no homicide of a genuine Homo sapiens was involved. Return to text. I.T. Sanderson, ‘Preliminary description of the external morphology of what appeared to be the fresh corpse of a hitherto unknown form of living hominid’, Genus (the publication of the Comitato Italiano per lo Studio dei Problemi della Popolazione of Rome, Italy), Vol. XXV, N. 1–4, 1969, which was reprinted with this title in Pursuit (J. of Situ), 8(2):41–47, April 1975, and 8(3): 62–67, July 1975. Return to text. 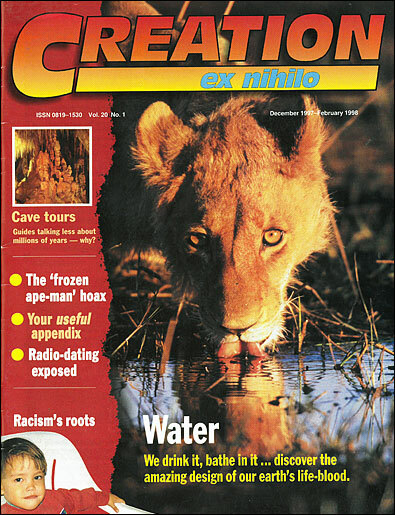 Ian Simmonds, ‘The Abominable Showman’, Fortean Times, 83:37, October–November 1995. Return to text. Adapted from ref. 5, pp. 97–113. Return to text. Ref. 5, pp. 105–6. Return to text.